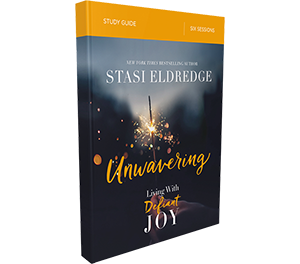 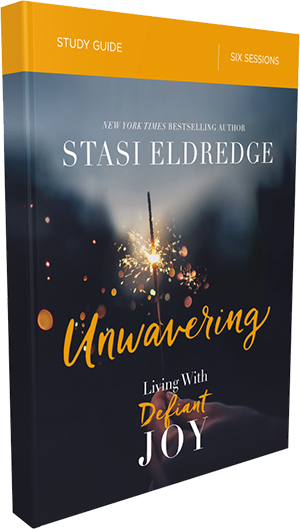 Unwavering helps us defy the powers that threaten to destroy our souls and steal our joy. 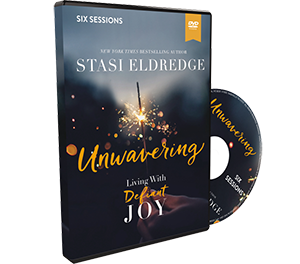 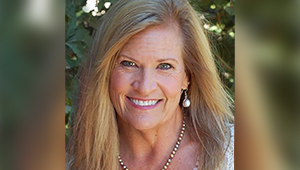 Through the practices of Bible study, discussion, journaling, reflection, worship and contemplative prayer, learn to remain unwavering in the face of numbing loneliness, the whiplash of unexpected crisis, the gripping fear that buries our dreams, the desolation of waiting, and sad endings that leave us hopeless. 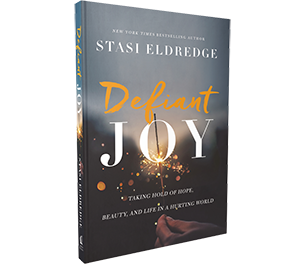 God means for us to have a joy that is defiant in the face of this broken world. 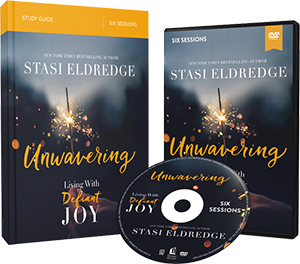 Get streaming subscription access to the video study on Study Gateway.